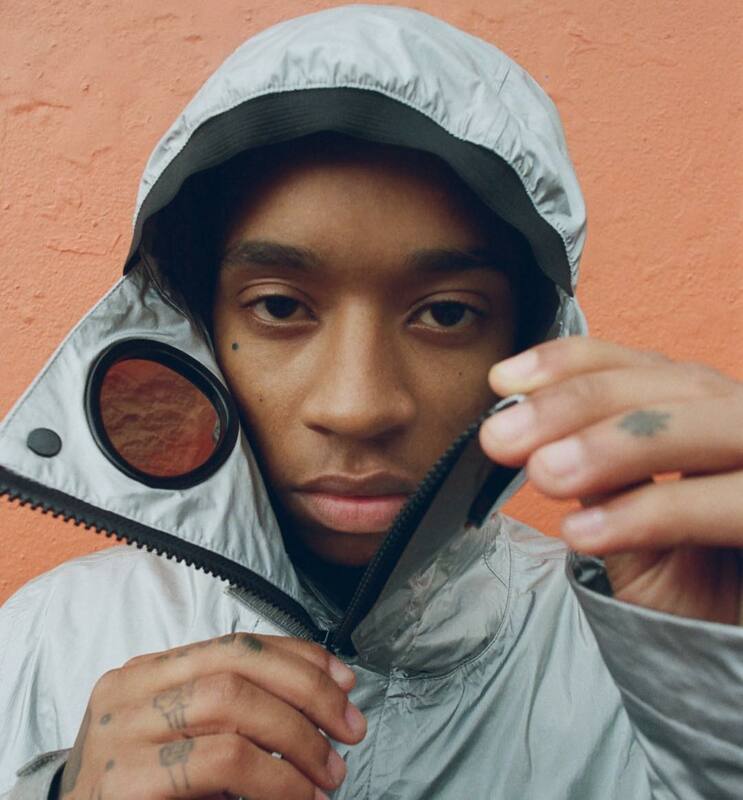 Rejjie Snow has headed back to his Dublin roots to front iconic terrace wear brand CP Company’s latest editorial. 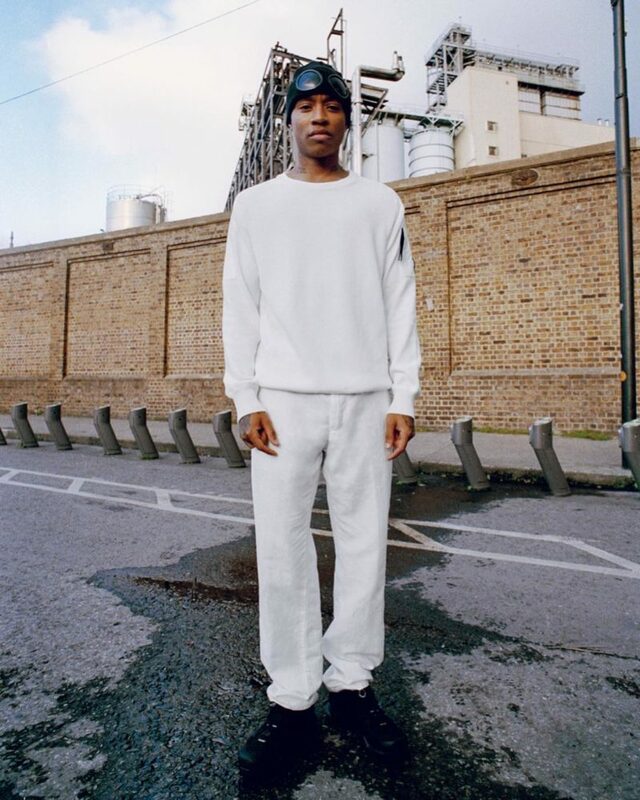 The new campaign, shot in partnership with LAW magazine by fellow Dubliner Joshua Gordon, sees Rejjie – real name Alex Anyaegbunam – flexing the latest attire from the Italian label in his hometown, and the surrounding editorial unveils his journey from Dublin to the ATL where he joined a prep school and embark on a soccer scholarship. 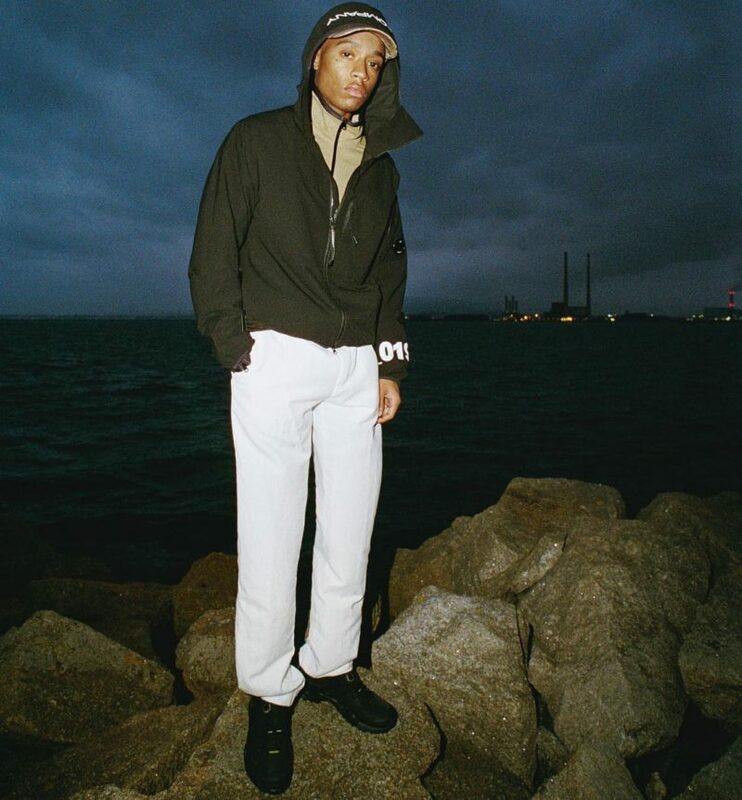 Football and graffiti were the gateways that formed Rejjie’s initial interest in fashion and still shapes the way he dresses today, which the editorial labels “a collision of the latest US sportswear and classic UK street style forged in his early experiences of Dublin’s terraces and rail depots.” Check out some more pictures from the shoot below. 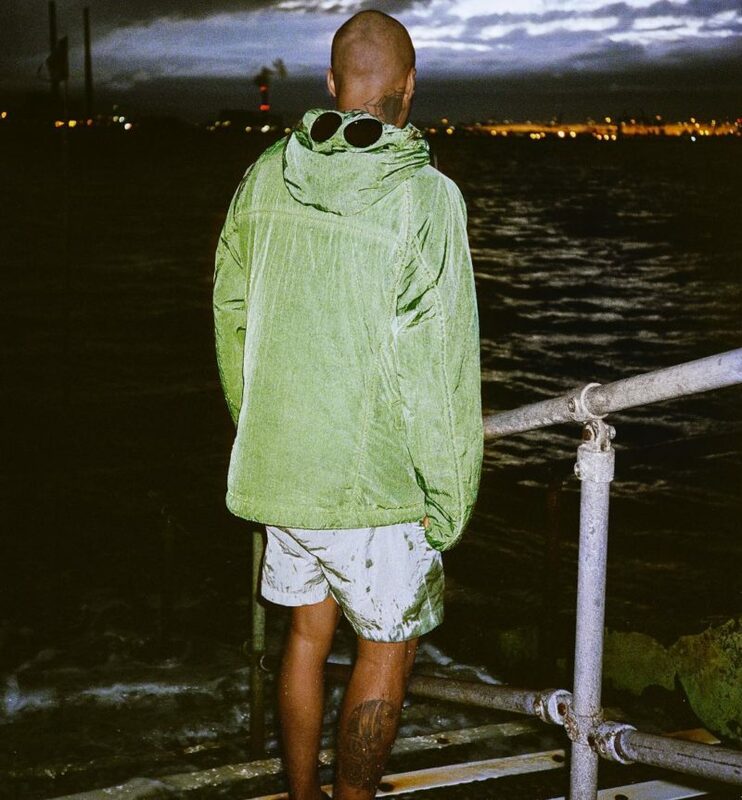 Cop the new collection and check out the full ‘A Love Letter to Dublin’ editorial on the CP Company website. 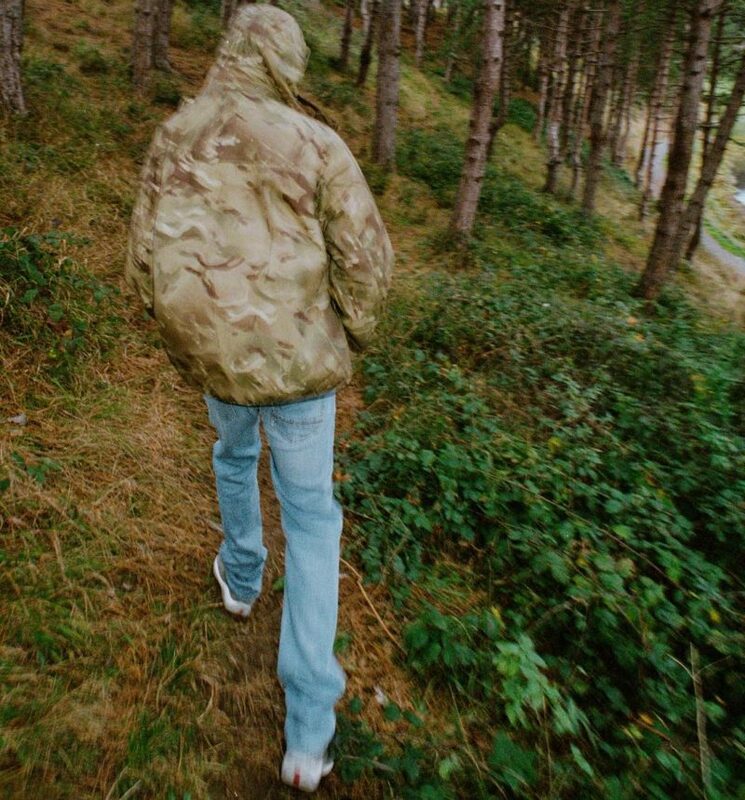 In other style news, hummel recently linked up with Willy Chavarria for a football-inspired sportswear collection.